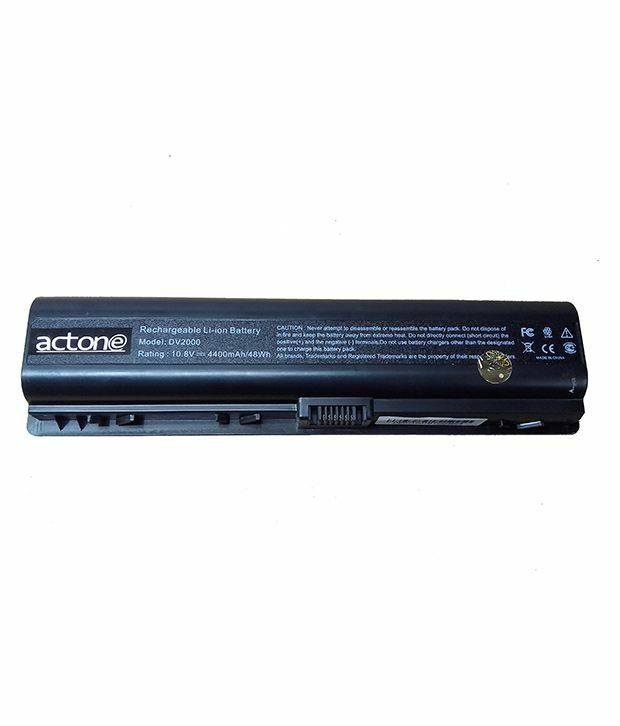 Actone 4400 Mah 6 Cell Laptop Battery For Compaq Presario V3600 Series, V3500 Series, V3400 Series, V3800 Series, V3700 Series. Sorry! Actone 4400 Mah 6 Cell Laptop Battery For Compaq Presario V3600 Series, V3500 Series, V3400 Series, V3800 Series, V3700 Series. is sold out.